I had packed a few pairs of Hanes Legwear since hosiery is always a good transitional item in this funky spring weather. 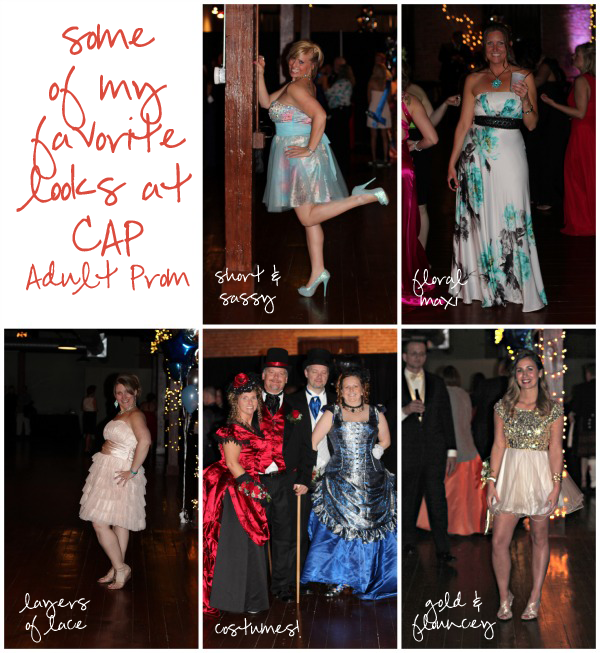 For Adult Prom, the hosiery was truly a necessity, since the temperature hovered right around 40º, and this Texas idiot didn't pack anything wintery at all to bring to the Midwest. I know a lot of women eschew pantyhose altogether, but I prefer my gams in hose when I'm wearing a short dress in spring. The control top Silky Sheer pantyhose helped to (comfortably) squash down my post-baby jiggle and it made my legs look airbrushed, which is great since A) I was too lazy to shave and B) my legs are a little beat up and scarred from childhood bike crashes. At $5.97/ pair, it's not a bad idea to have a few packages on hand. 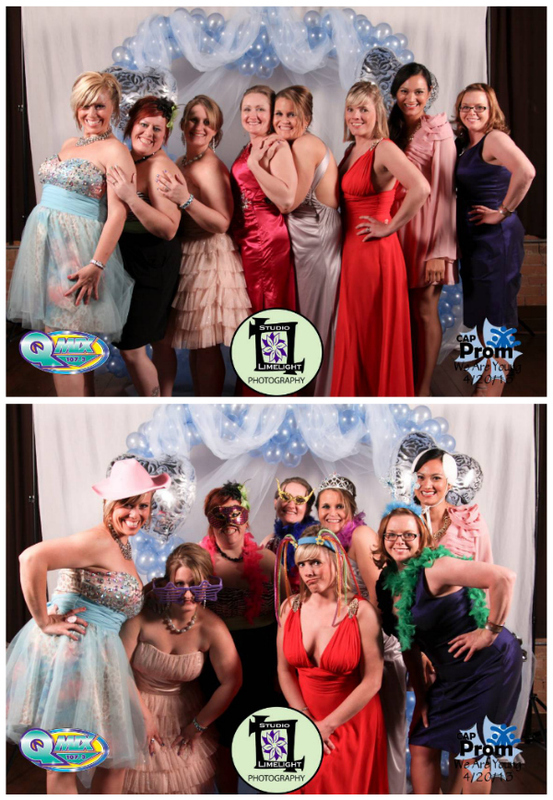 Stag at the prom... more fun than high school! 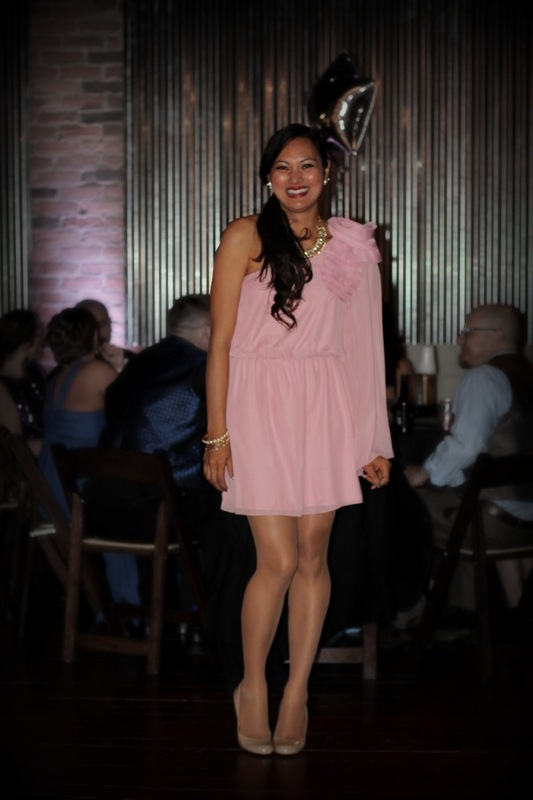 [photos courtesy of Studio Limelight]I had a great night dancing and reconnecting with old friends. I'm here in the Midwest for several more weeks, so stay tuned for more glimpses of my small town style! I was selected for this opportunity as a member of Clever Girls Collective, and the content and opinions expressed here are all my own. Thank you from your Austin area Simon Malls Style Setter!